There's no problem at all. The Church goes on. 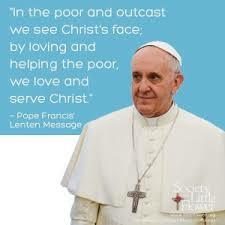 We shall have another pope because the Church can never be left without a pope. A conclave of eligible cardinals will be summoned to vote for a new pope. Every cardinal is eligible for the position. We are not a political party, so it's not a question of what this party or the other ones want. 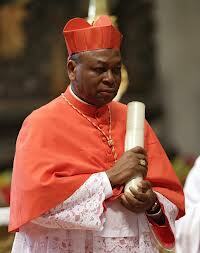 I will be there for the conclave, by God's grace."